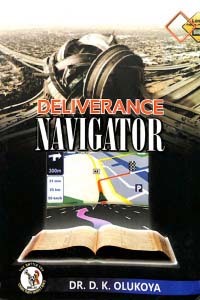 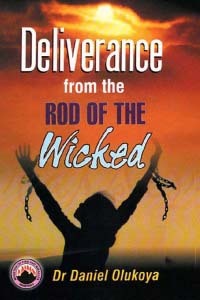 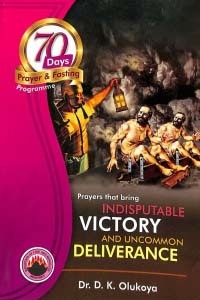 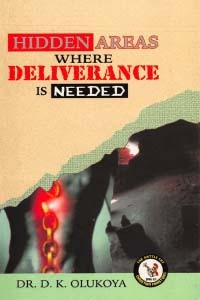 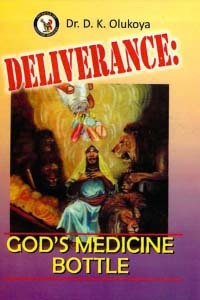 Deliverance: God's Medicine Bottle presents fresh insights into the subject of Deliverance. 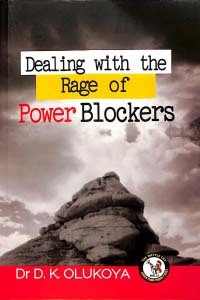 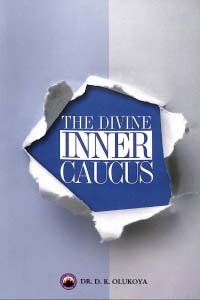 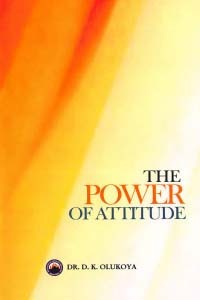 It is comprehensive, practical, powerful and insightful. 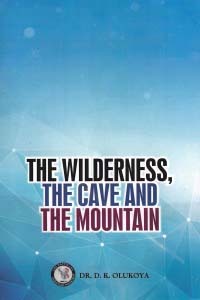 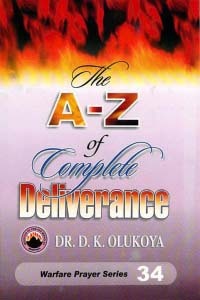 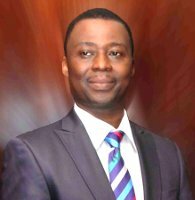 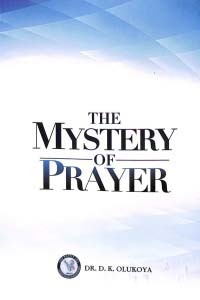 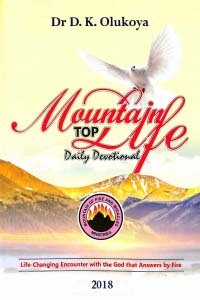 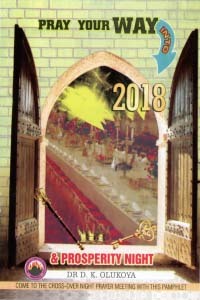 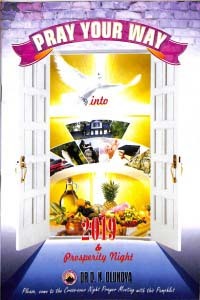 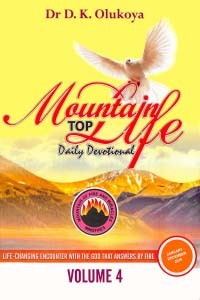 The Author, a versatile deliverance minister himself, explains facts of deliverance, provides answers to pertinent questions, guides the reader into every nook and cranny of the subject and offers help to those who are desperately seeking for deliverance. 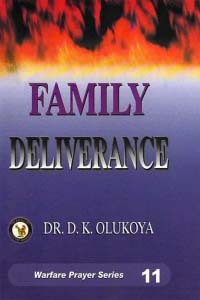 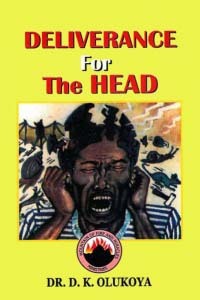 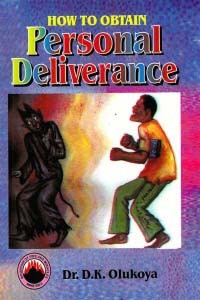 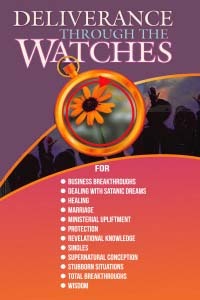 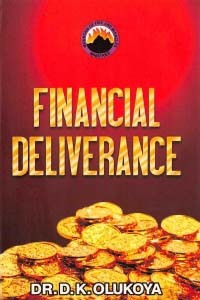 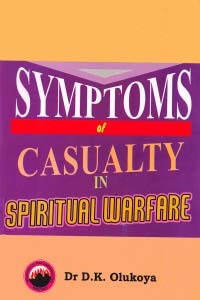 This is a handbook for deliverance candidates and ministers alike. 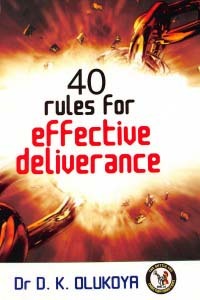 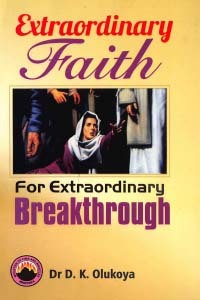 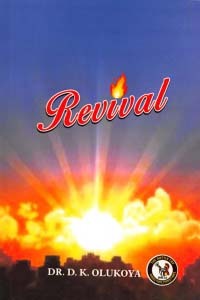 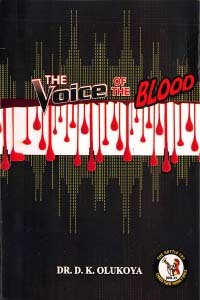 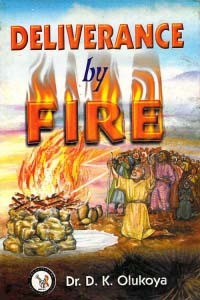 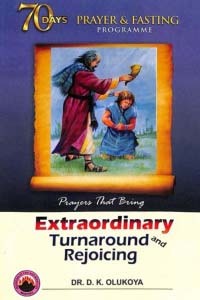 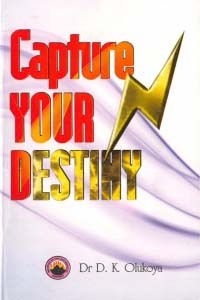 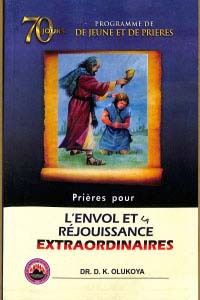 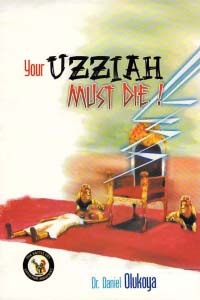 Though presented in a handy form, it is undoubtedly one of the most powerful deliverance manuals ever written.